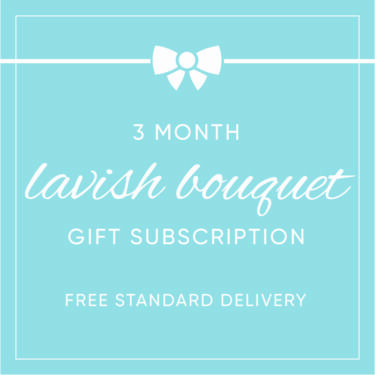 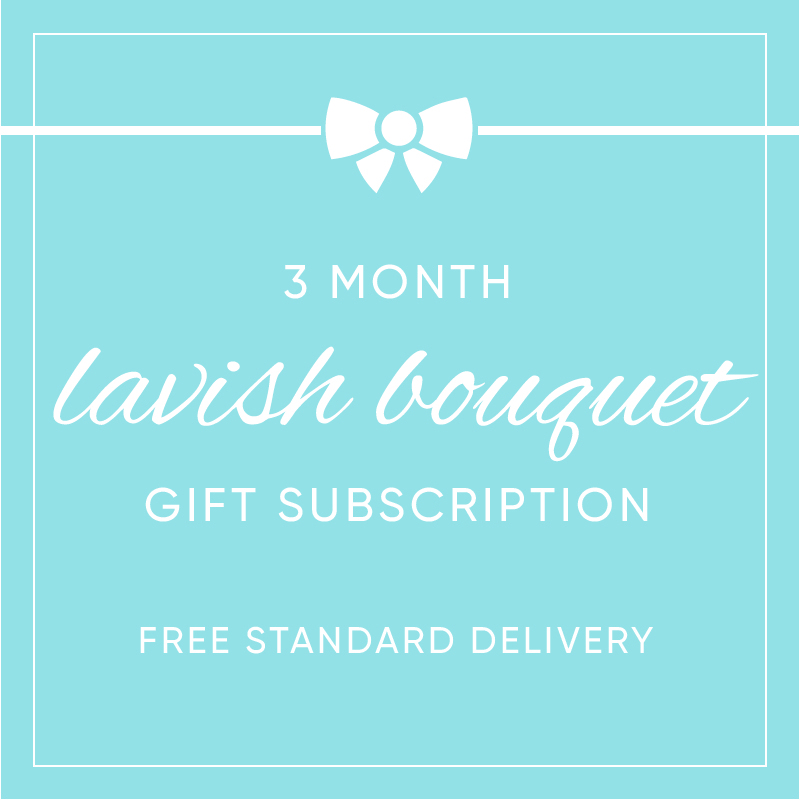 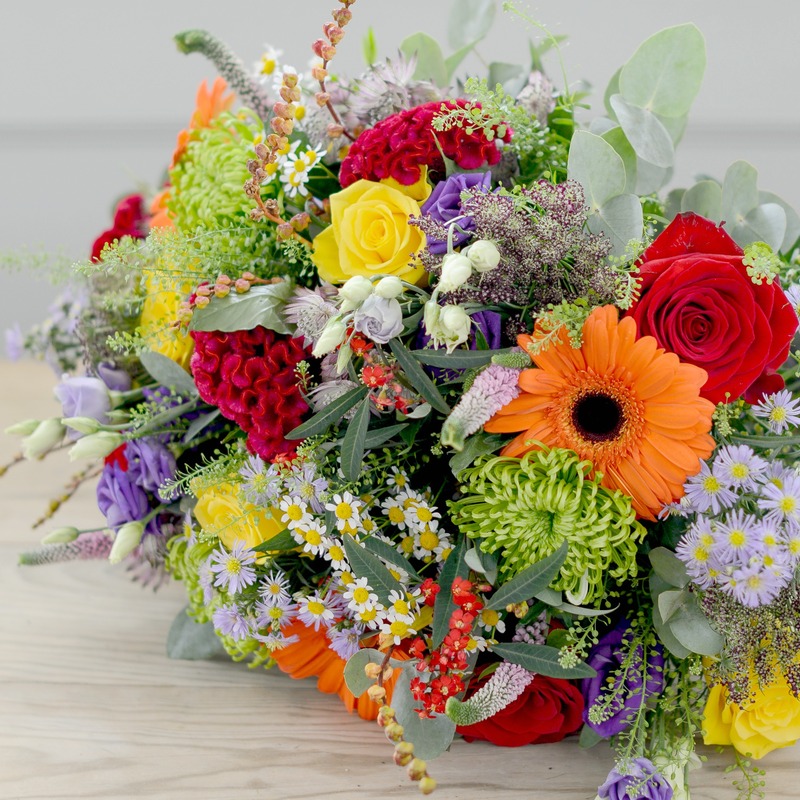 Make someone you love’s birthday extra special by sending them a stunning flower gift. 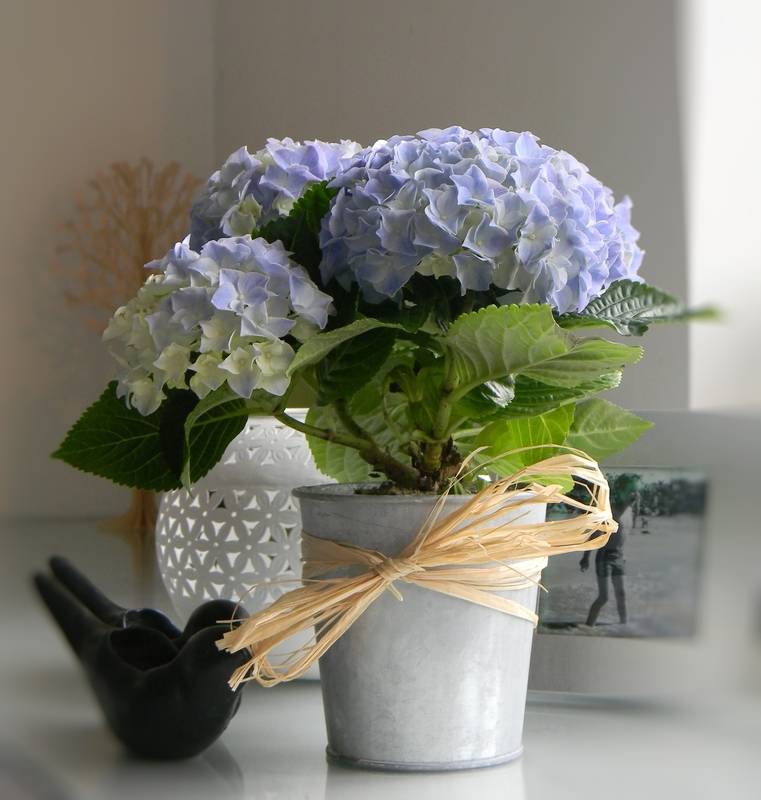 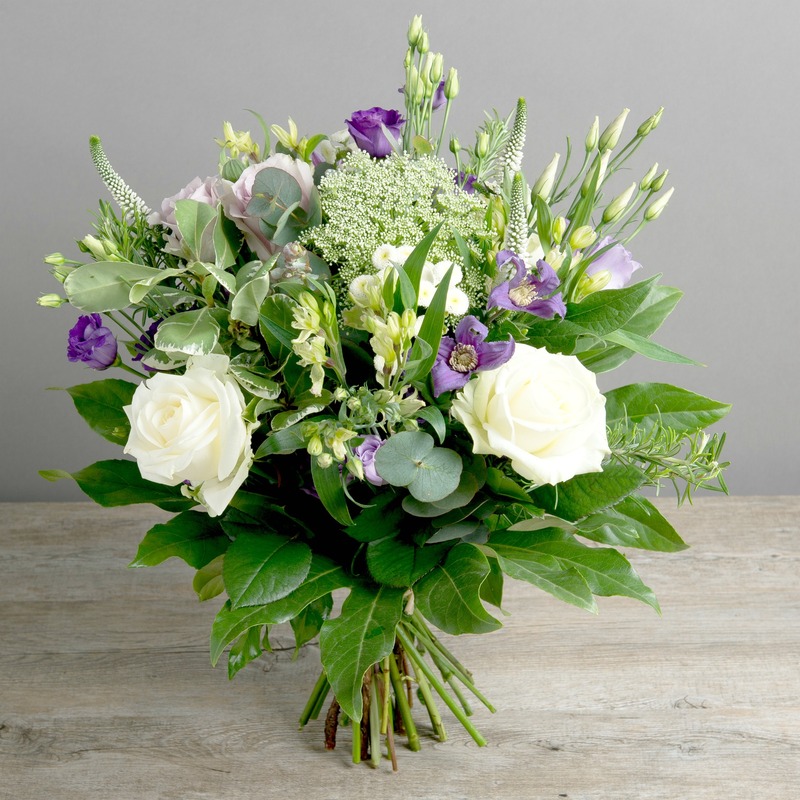 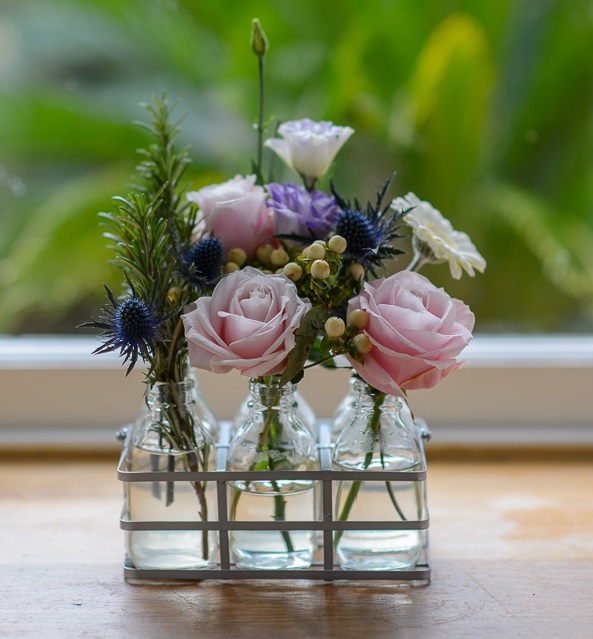 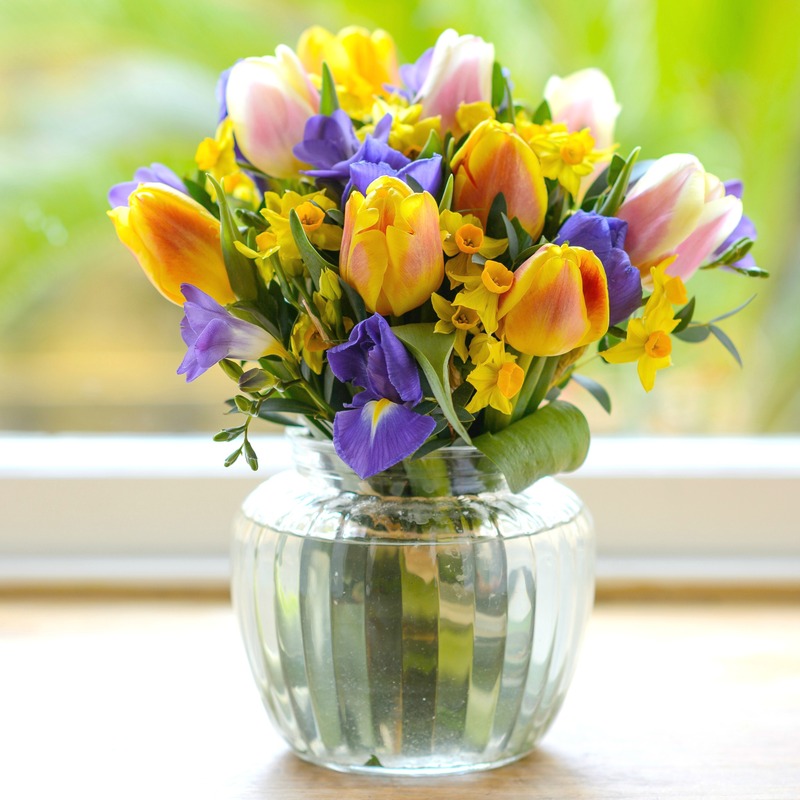 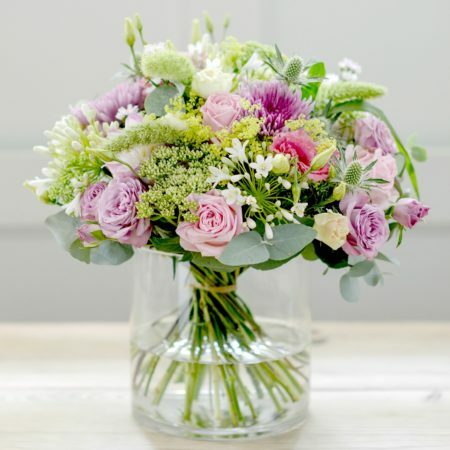 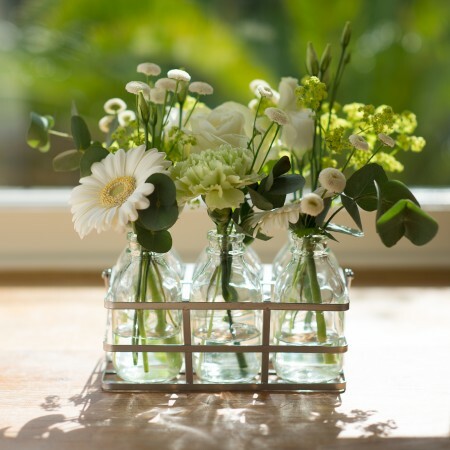 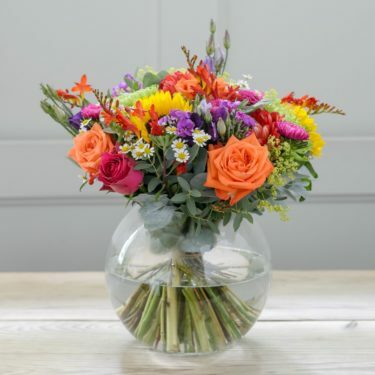 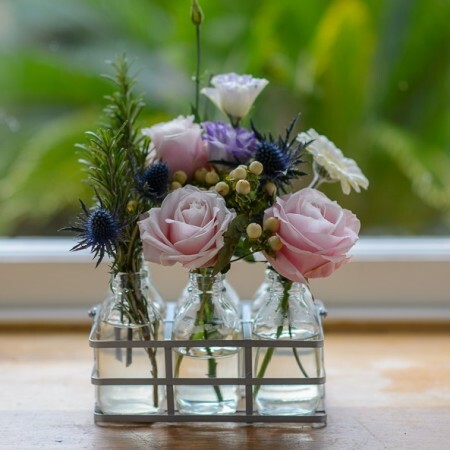 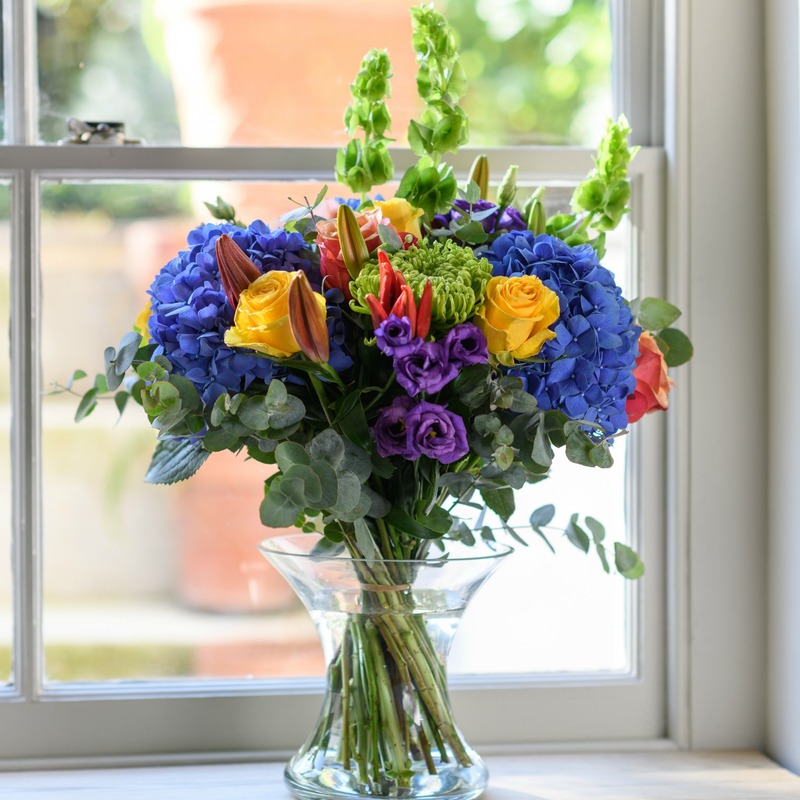 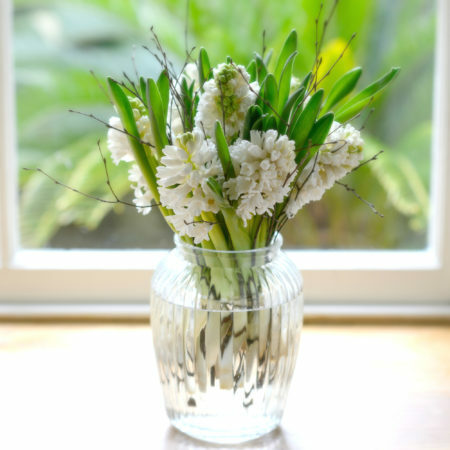 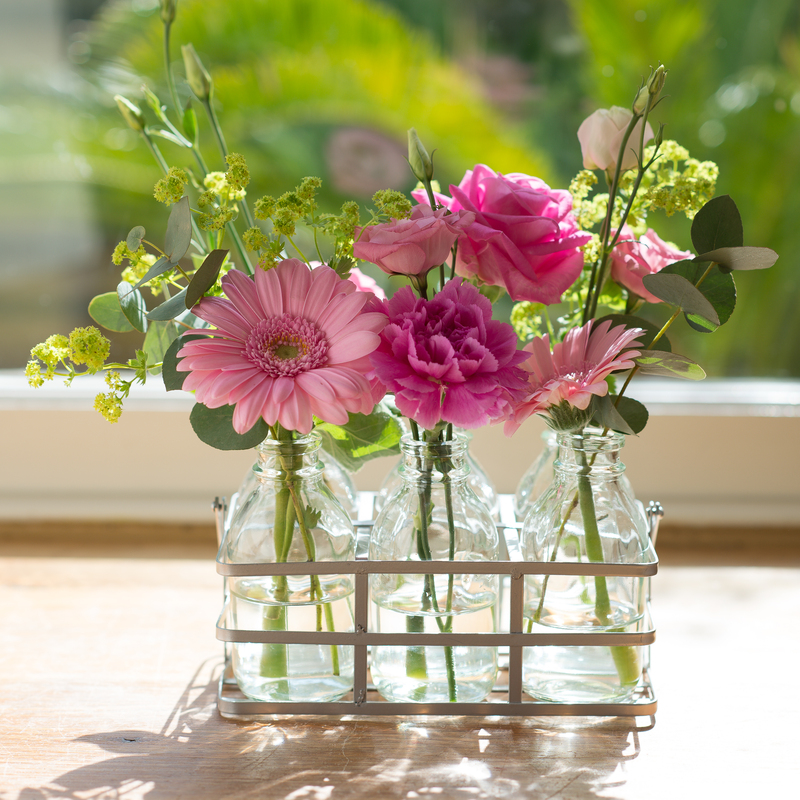 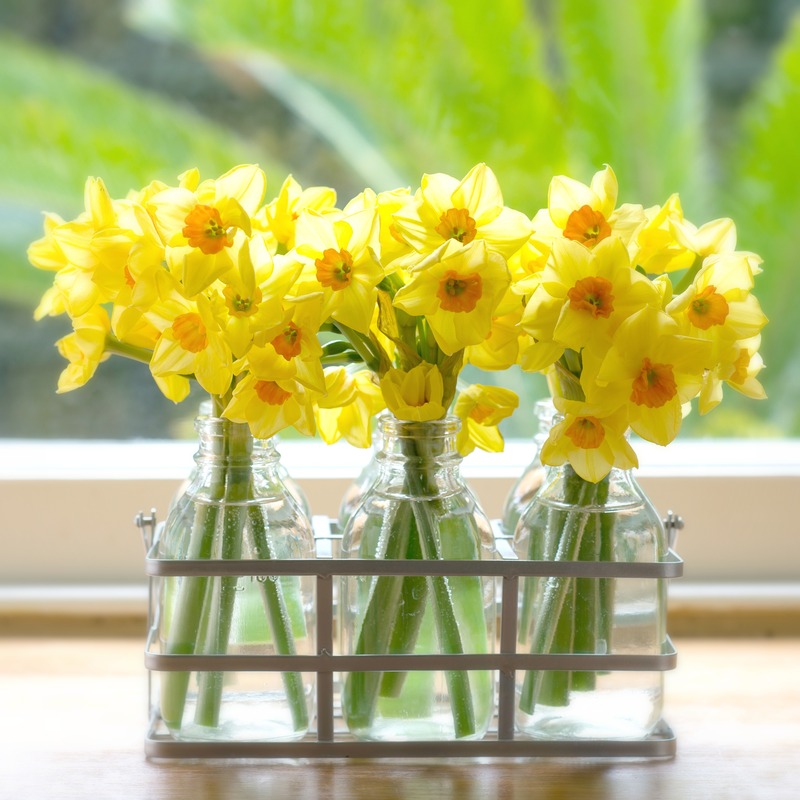 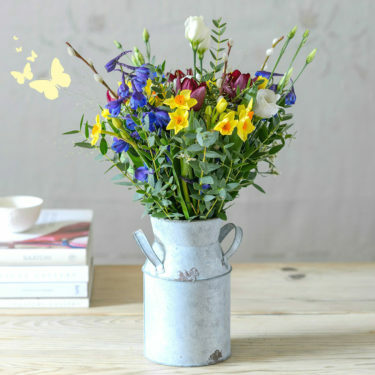 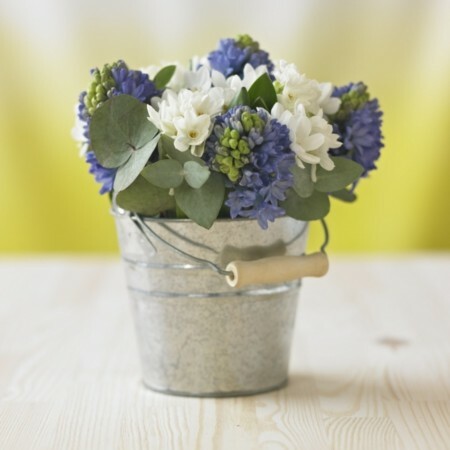 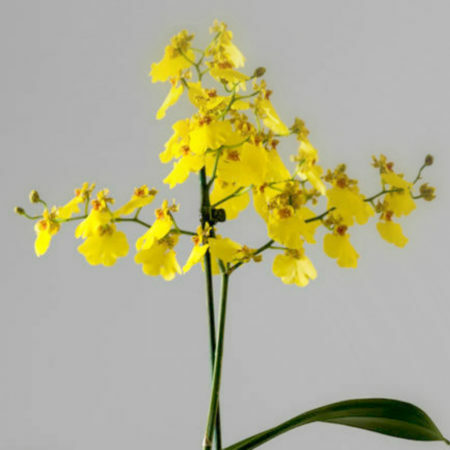 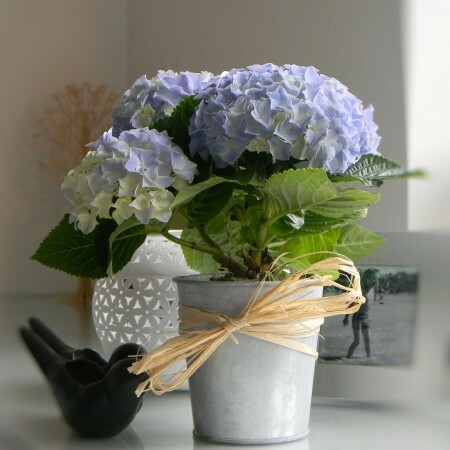 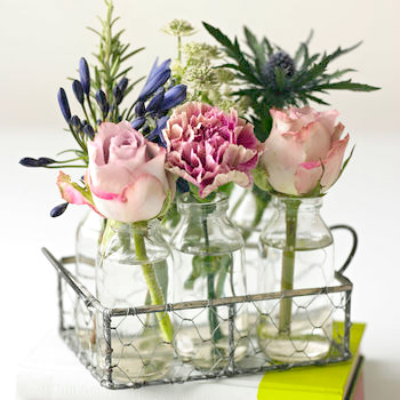 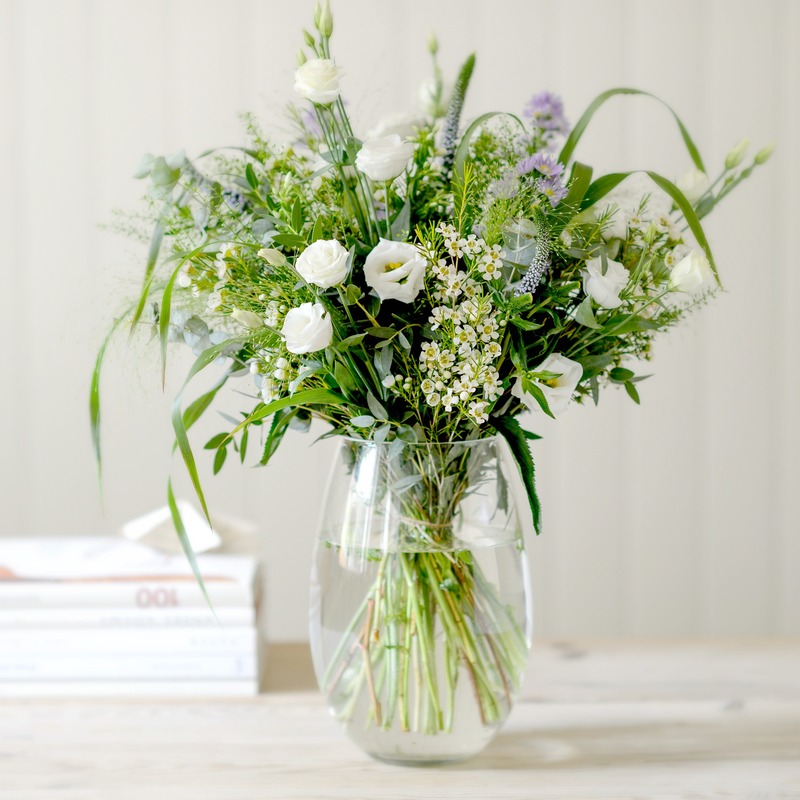 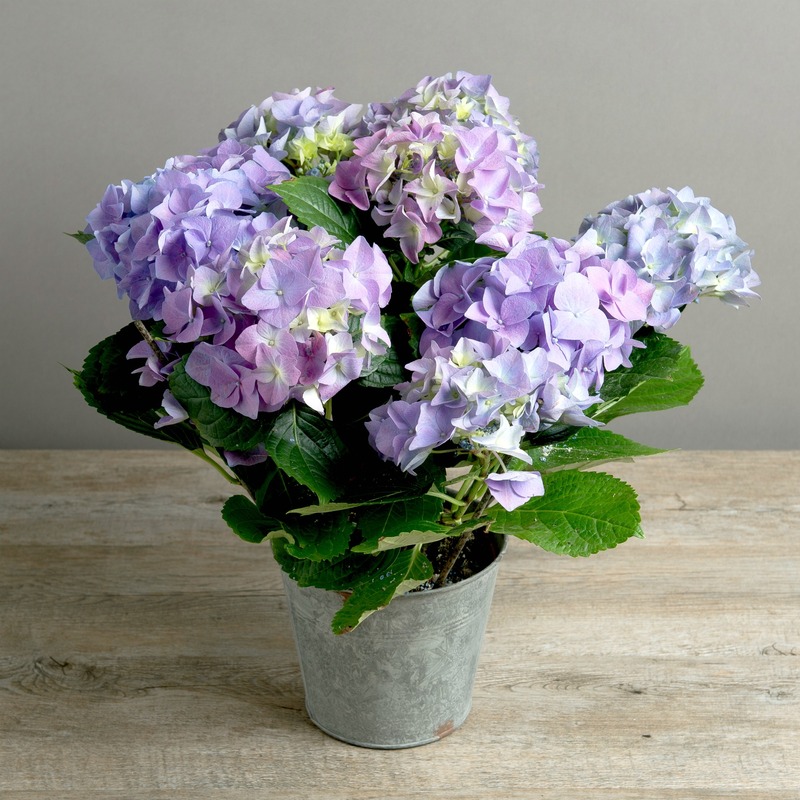 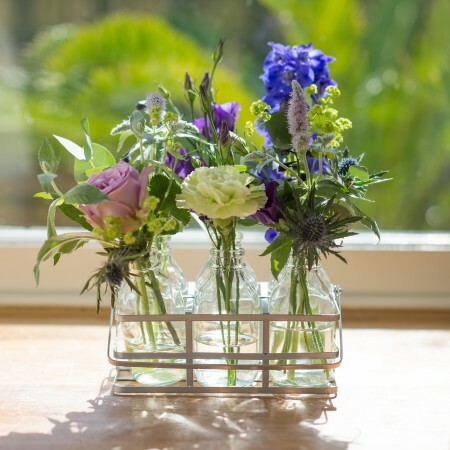 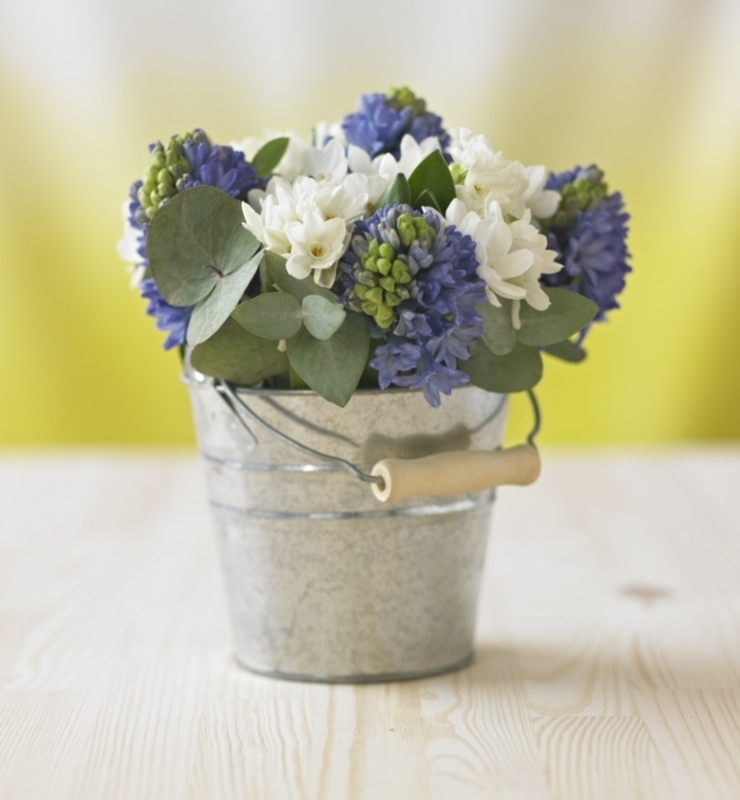 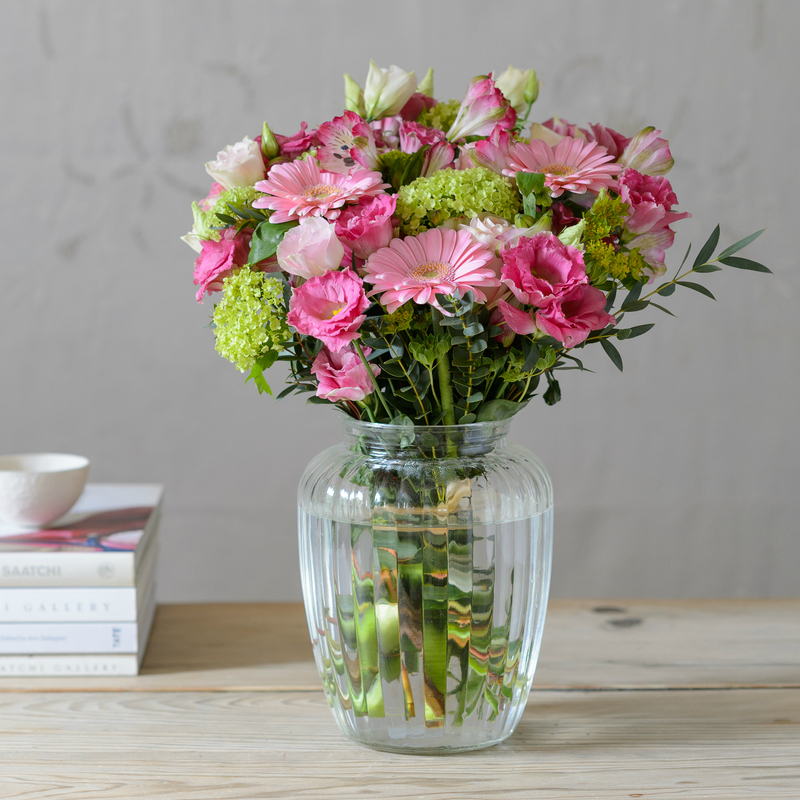 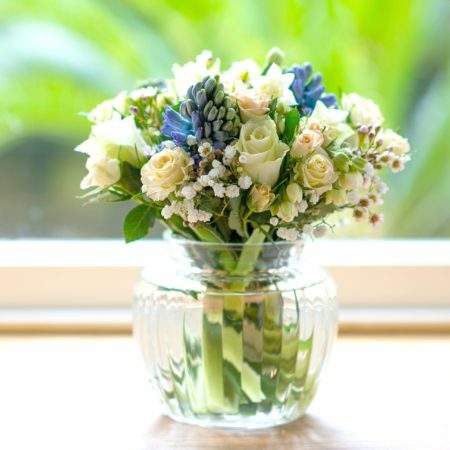 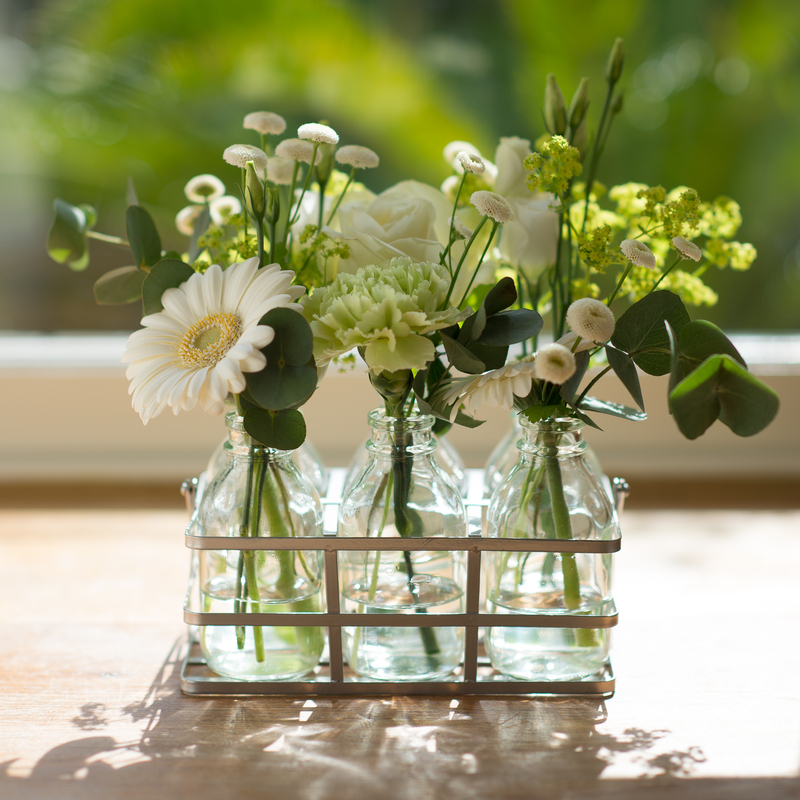 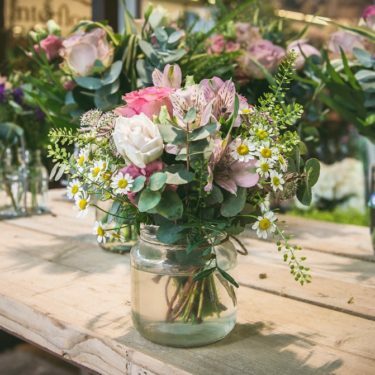 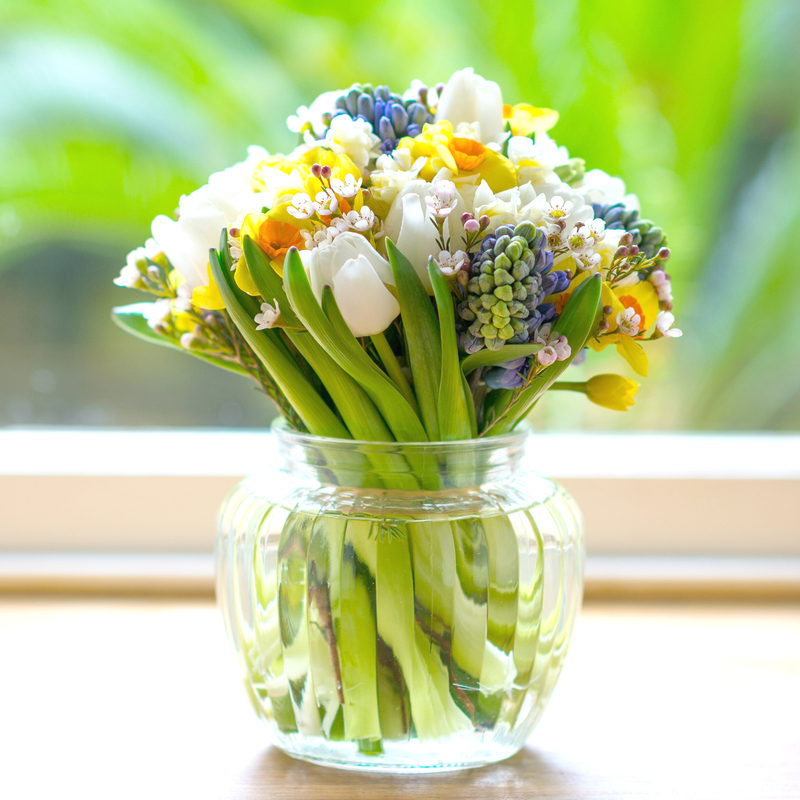 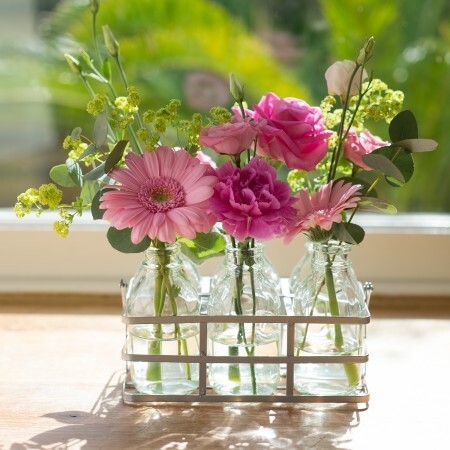 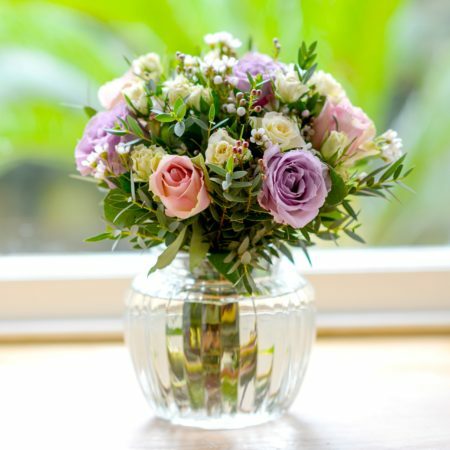 Choose the ideal birthday present from our selection of beautiful bouquets and plant gifts. 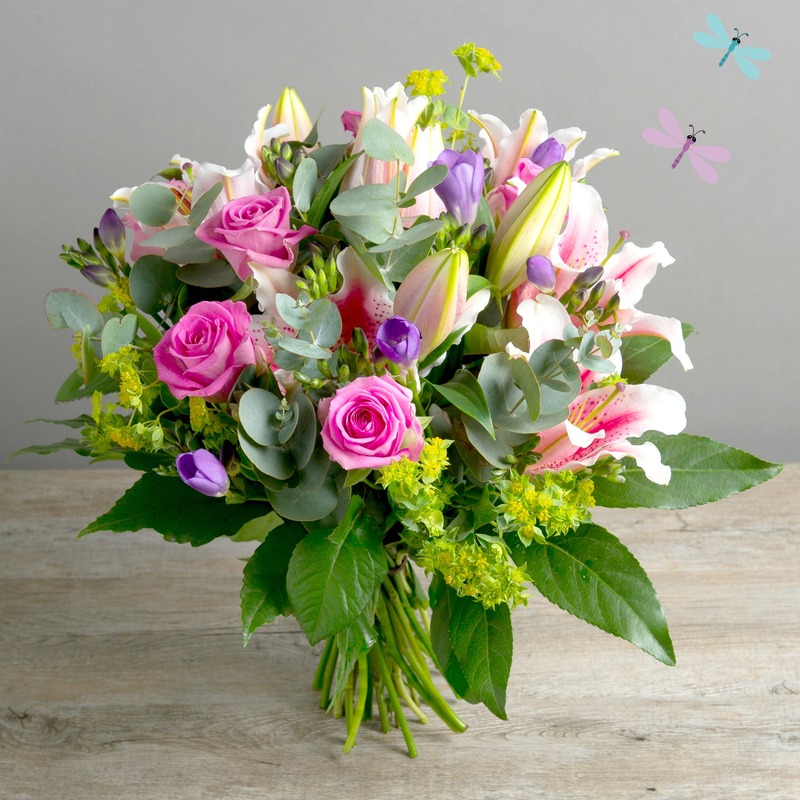 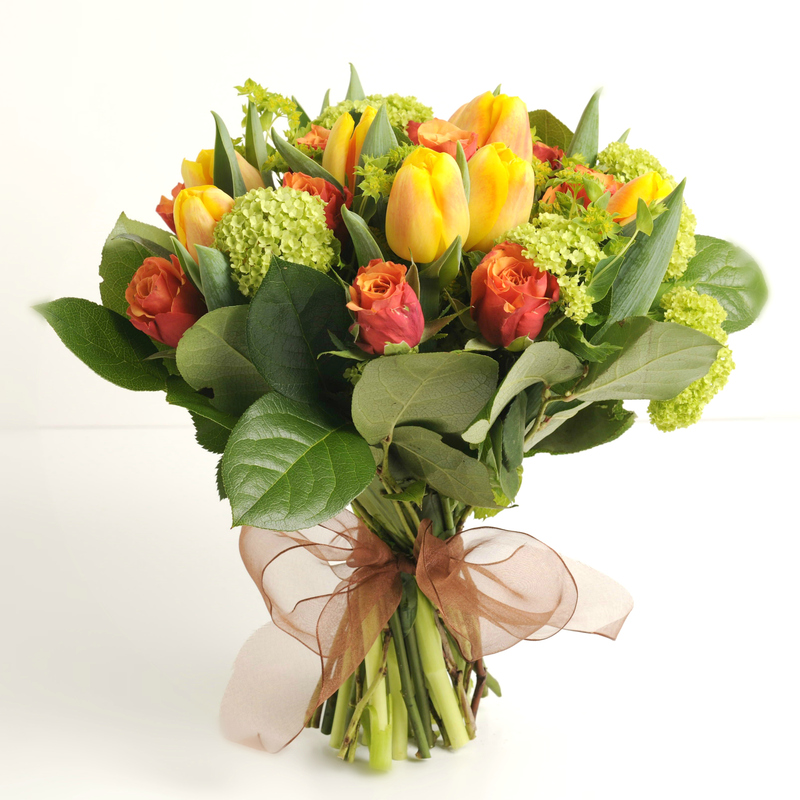 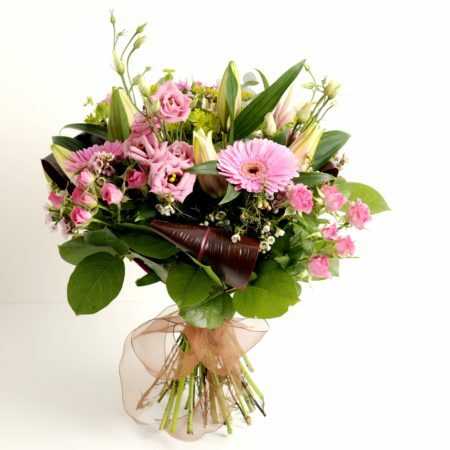 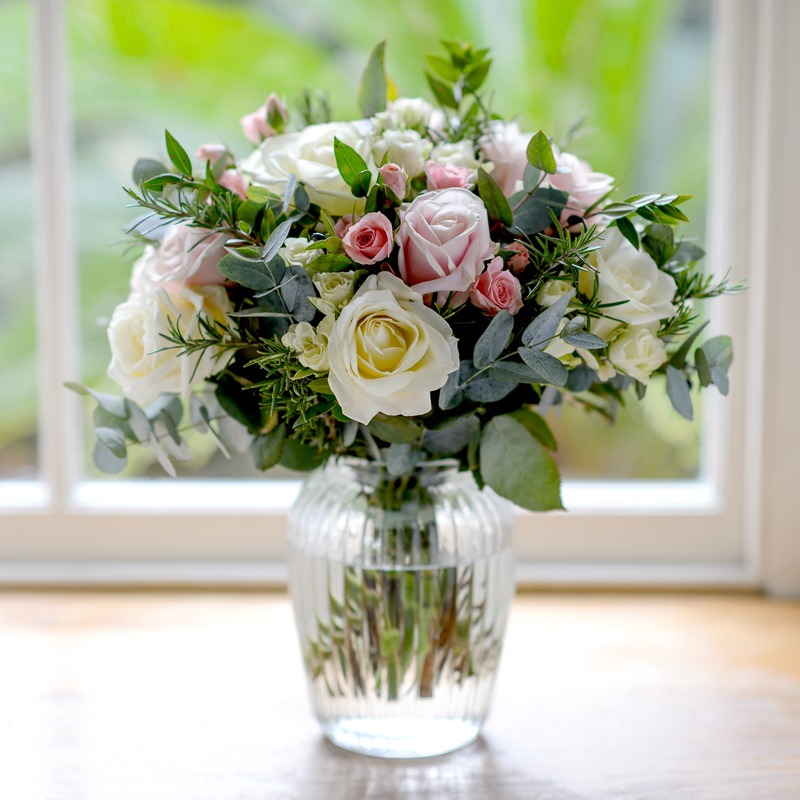 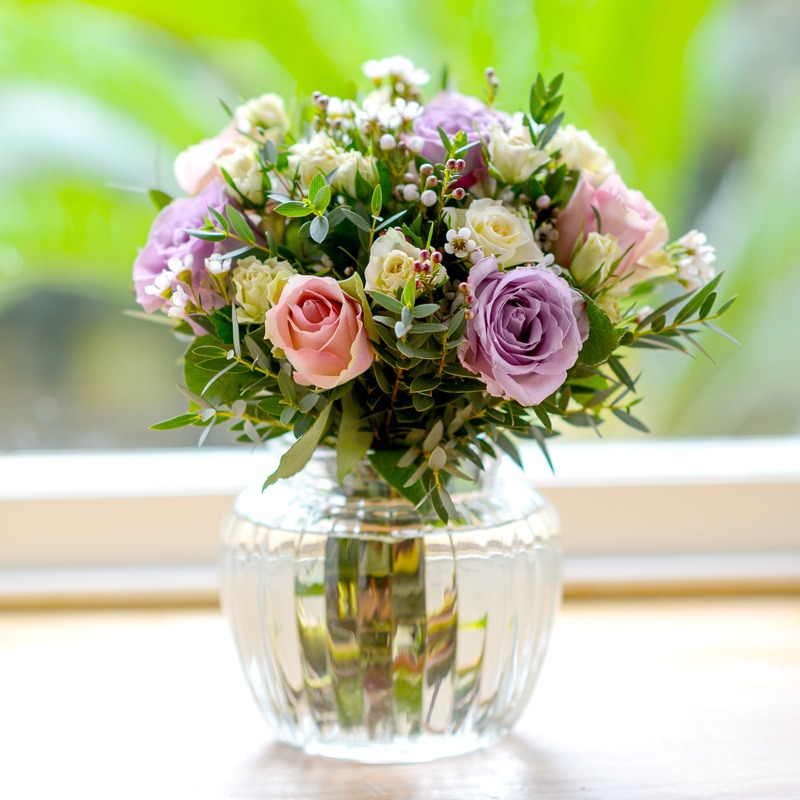 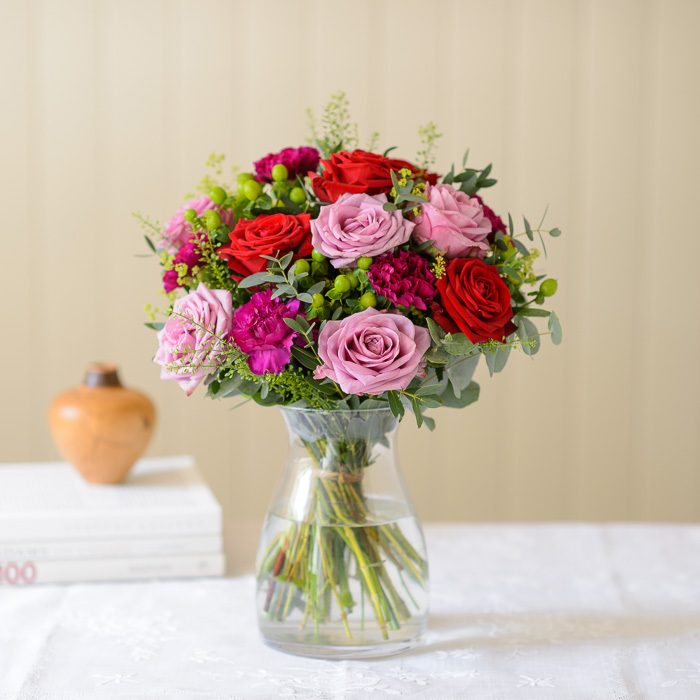 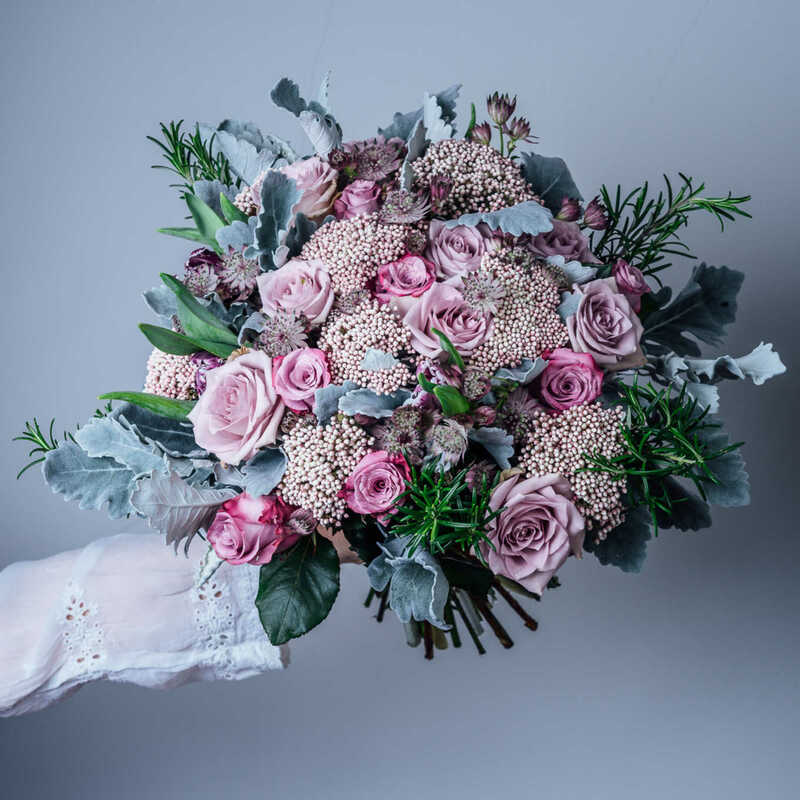 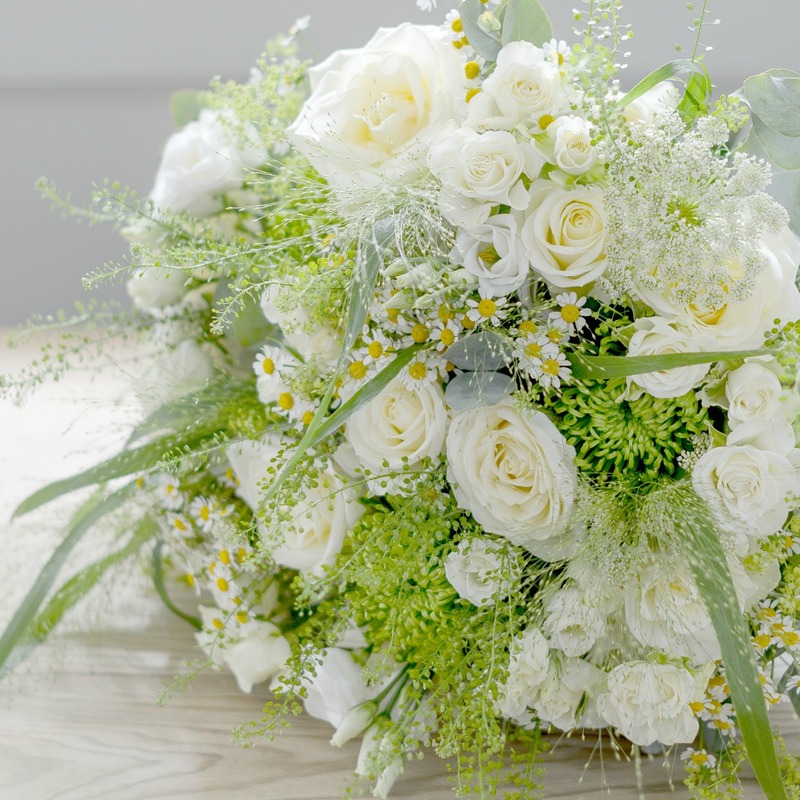 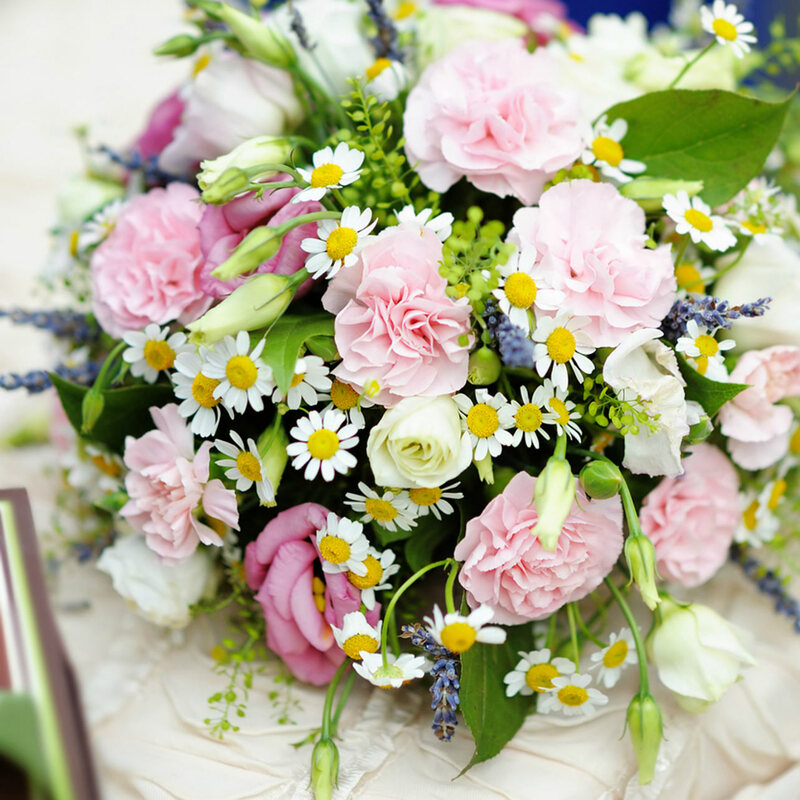 Or why not celebrate your special day by treating yourself to a beautiful bouquet of flowers? A birthday is a time to be spoilt, eat too much cake and enjoy extra special treats which only come round once a year. 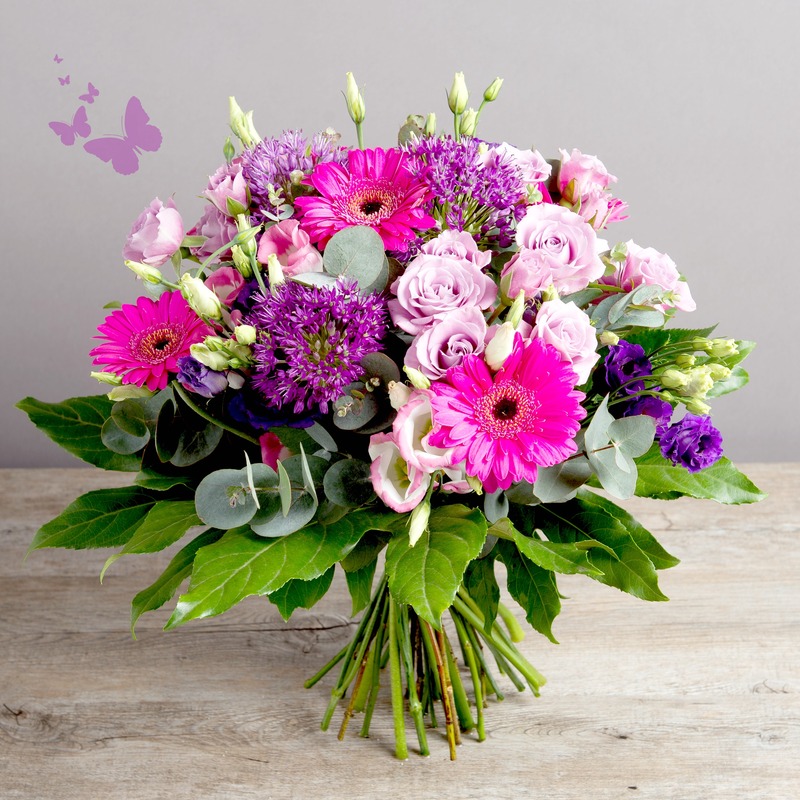 Say ‘Happy Birthday’ with a gift of fresh flowers!